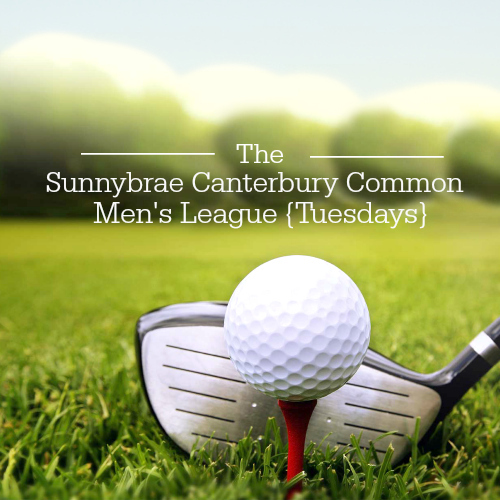 The Canterbury Men’s Golf League now at Sunnybrae Golf Club! League runs from April 30, 2019 until the end of September. 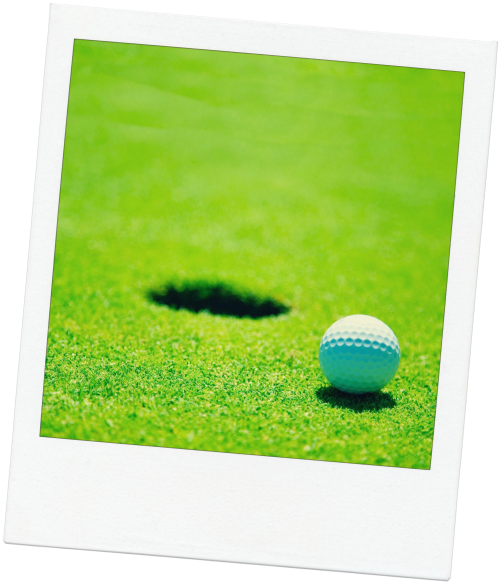 Reasonable weekly green fee rate plus a one-time League registration fee of $40. Includes various games of skill and chance, and lighthearted competition. Great Golf. Great Food. Great Fun. Great new friends! 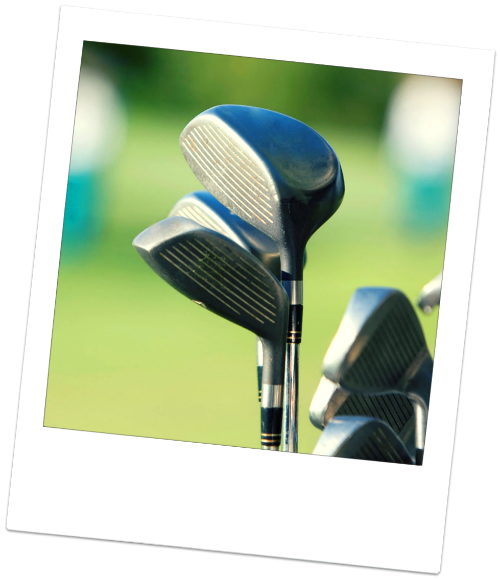 Open to Golfers of all levels. Come with your friends or play with someone new! 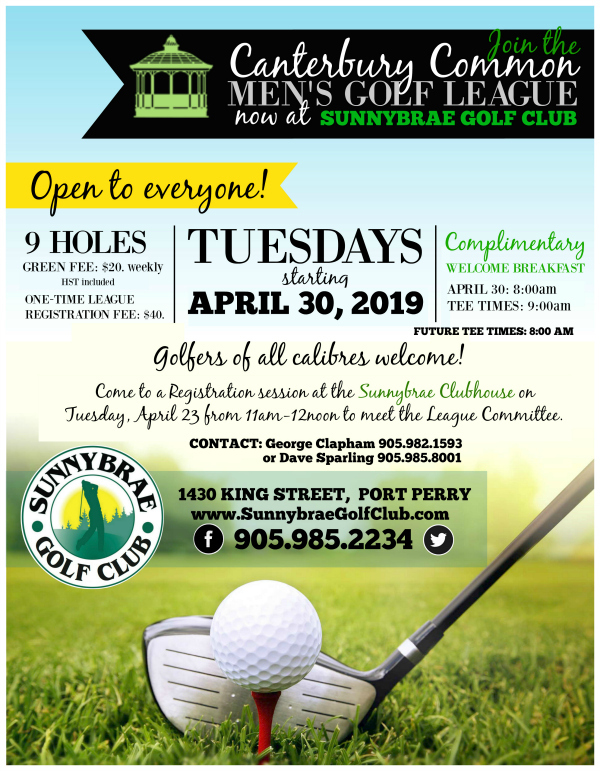 Come to a Registration session at the Sunnybrae Clubhouse on Tuesday, April 23 from 11am-12noon to meet the League Committee.